Bulgari is intimately linked to Rome, whose monuments have inspired its most magnificent jewelry creations. The Italian jeweler has created the Roman Treasures website to celebrate the eternal city with a virtual journey winding through mythic landmarks. 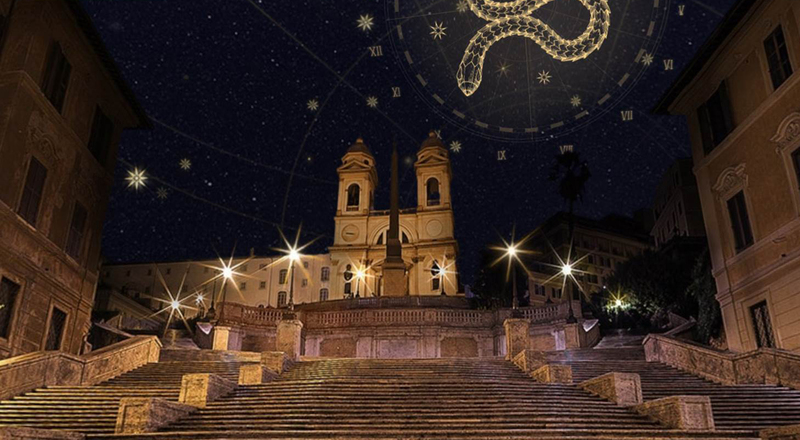 Roman Treasures is a nocturnal stroll into the heart of Rome to discover the treasures of the city that have inspired Bulgari creations “for 2,700 years”… Visitors wind through a poetic universe under imaginary constellations that symbolize the unbridled creativity of the famed Roman jeweler. This immersion into the eternal city begins in front of the Bulgari store in Via Condotti, continuing on to emblematic landmarks that reveal their secrets to the visitor. Each monument is associated with a legendary Bulgari creation. 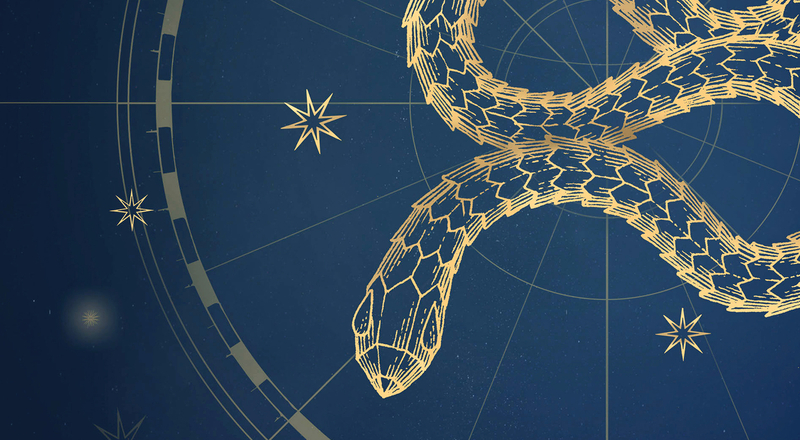 The Serpenti snake evokes the curves of the Spanish Steps, while the spirals of the B.zero1 rings drew inspiration from the Colosseum. And the gardens of Villa Borghese bloomed into the Giardini Italiani high jewelry collection. Discover the mythic Roman cityscape at http://romantreasures.bulgari.com.